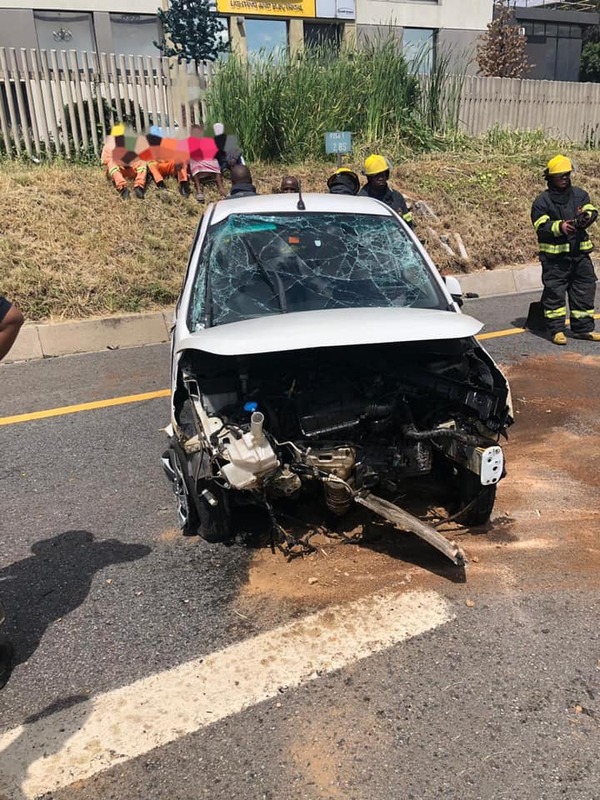 Emer-G-Med Paramedics responded to the M1 south before the Grayston off-ramp for an MVA. On arrival we found that there was one car involved. We assessed and treated one patient with moderate injuries. A03 transported the patient with ALS intervention to a nearby hospital for further care.